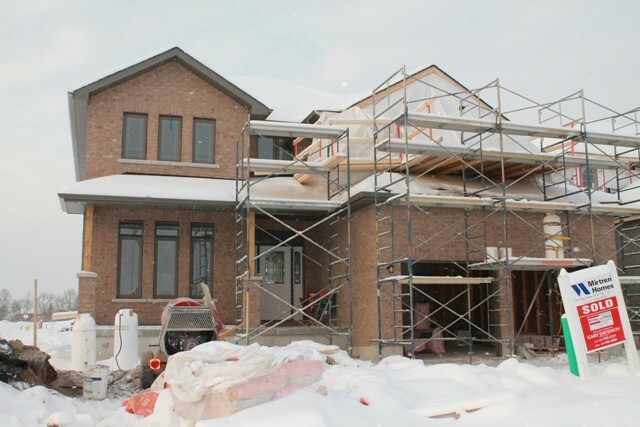 spacious 4 bedroom 2 storey , 2445 square foot. large entry hall and open staircase. main floor laundry, large kitchen with island and separate eating area. large front porch. ceramic in baths, entry, laundry and kitchen. 2 car garage. 10 x 12 deck, inground irrigation system.